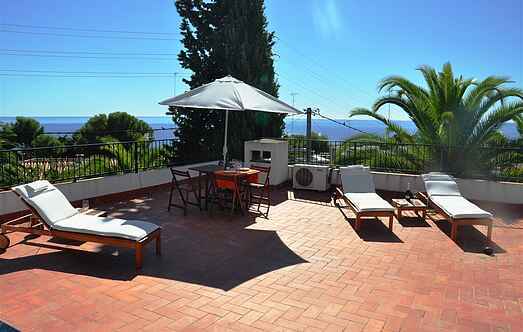 Find a vacation home to rent in Tarragonès from our list of vacation rental properties. Campaya has over 2 vacation homes available in Tarragonès, which give you the possibility to locate a unique accommodation in Tarragonès which completes your check-list in search for the perfect self catering vacation apartments in Tarragonès or vacation villas in Tarragonès. 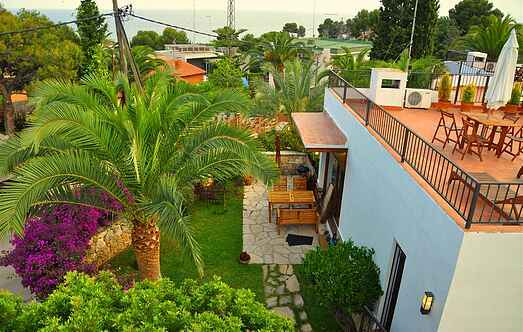 Nice villa placed 300 meters to the sea, surrounded by a beautiful private Mediterranean garden of over 250 meters, and a shared swimming pool with ohter 3 villas. Holiday villa rental in Tarragona placed 300 meters to the sea, surrounded by a private garden and a sun terrace on the roof to take sunbaths whilst enjoy the sea views. Below you will see some photos, prices, a calendar and a description of the property.